Thank you, Figgy, er, Mr. 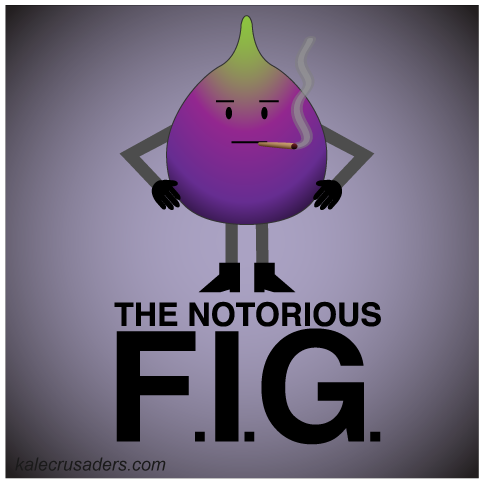 The Notorious F.I.G.! I'm been thinking about this advertisement. I want to ask: what is F.I.G.G.I.E smoking? and is it bad for your health?